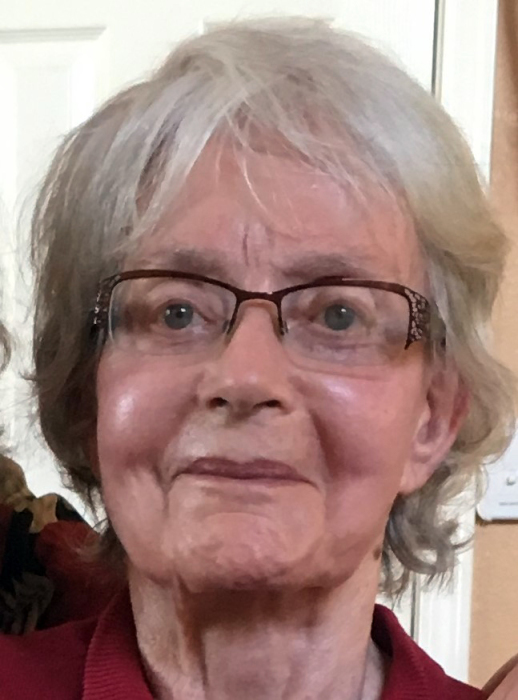 Obituary for Dorothy Lee (McDuffie) Wilson | Price Funeral Chapel, Inc.
Dorothy Lee McDuffie Wilson was born to Bryan Mansfield McDuffie and Dorothy Fay McDuffie in Helena, Montana on November 30, 1933. She graduated from Helena High School. In 1951 she began her college education at Walla Walla College in Washington State where she met Leland Y. Wilson, her future husband. They were married in 1955. 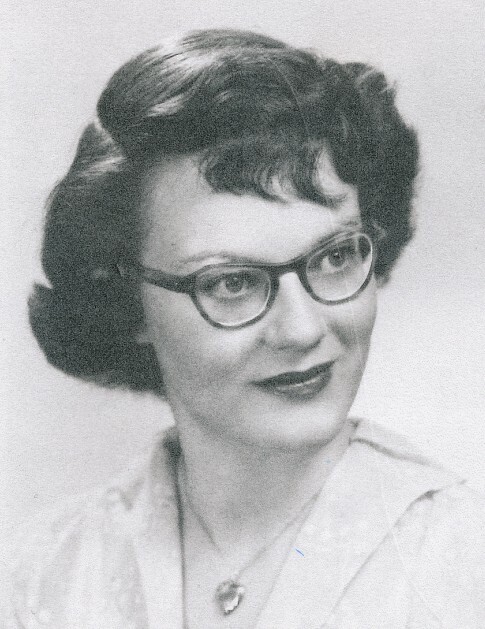 After Leland graduated in 1956, they settled at Union College in Lincoln, Nebraska, where Leland taught Chemistry, and she completed a degree in Secretarial Science. She fondly remembered typing Leland’s thesis when he earned his Doctorate in Physical Chemistry from the University of Nebraska. In 1966 a mission assignment for the Seventh-day Adventist Church took the family to the Philippines, where Leland taught in the fields of math and science at Philippine Union College. Dorothy enjoyed getting acquainted with her new environment, learning the local language, caring for her family, and pursuing a degree in linguistics. She also loved to travel and in 1970 helped plan the Wilson family trip through Asia, the Middle East, Europe, the United States and back to the Philippines. 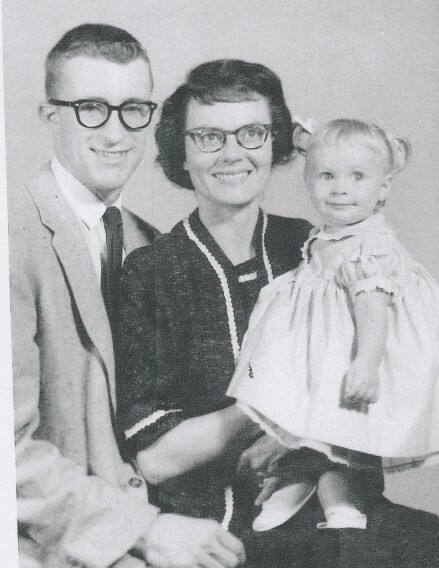 In 1974 the family moved to La Sierra, California for a new teaching assignment. Upon her return to the United States, Dorothy completed her nursing degree in Riverside, California. She applied her compassionate nursing and leadership skills in hospital, home health, and elder care settings in California and Kansas. She also taught special needs children around Olsburg and Manhattan, Kansas. In 2001 she moved to Manchester, Kentucky where she facilitated the online education program for junior high school students shortly before her retirement. In 2010 she moved back to Northern California, to be near her oldest son, living in Deer Park, Yountville, Roseville and Antelope. She passed to her rest January 19, 2019. Interment will be January 28 at Sylvan Cemetery in Citrus Heights. Dorothy used her artistry to sew matching dresses for her daughters, stuffed toys and quilts; create party invitations, animal-shaped birthday cakes, and a soap-and-toothpick Christmas tree. Her musical abilities provided warm memories of the family singing hymns and Christmas carols around the piano while she played, and going to sleep while she sang and played “old” songs in the other room. Her athleticism was evident in her love of roller skating, doing cartwheels on the lawn, and Sabbath afternoon walks. An excellent baker and cook, Dorothy made “pumpkin” pies from squash, doughnuts from potatoes (spudnuts), surprise rolls, gingerbread people for the Christmas tree, and her own versions of avocado ice cream and egg rolls. A woman of deep faith and a committed Seventh-day Adventist Christian, Dorothy believed that salvation comes through the grace of God. There is comfort in the blessed hope that we will see her again at the resurrection when Jesus Christ returns to take us home. Even so, come, Lord Jesus! Two sisters: Warrine Harden (Hal) and Lorae Williams. Five children: Jancie Clark (Richard Sr.), Leland Wilson ,Jr. (Helen), Laurie Wilson, Kifford Wilson and Erik Malesido (Jamie). Thirteen Grandchildren: Richard Clark, Jr., William Clark, Ivy Babienko (Mark), Thomas Clark, Jennifer Parenteau (Michael), Justin Wilson, Kylie Severin (Mel), Peder Everson (Mary Jo), Levi Wilson, Seth Wilson, Kloey Wilson, Jasmine Malesido and Lincoln Malesido. Five Great-Grandchildren: Sophia Parenteau, Lucy Wilson, Gregory Henderson, Caroline Henderson and Andrew Hanson.